Gabbiano is Mastrantonio’s in-house signature coffee blend. 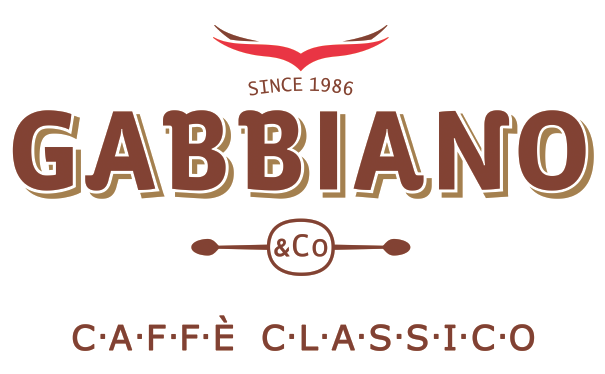 Gabbiano uses the finest Central & South American Arabica coffee beans.. 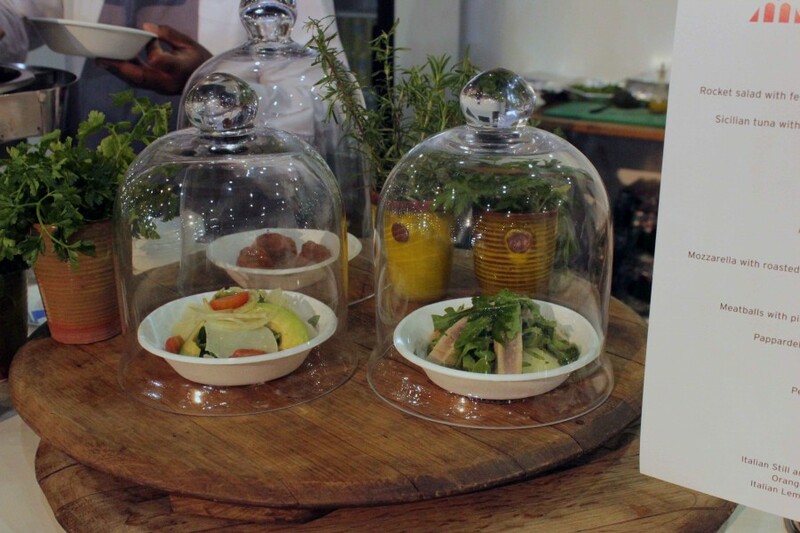 In September 2015 Mastrantonio celebrated The Art of Good Living with its participation in the Joburg Art Fair by showcasing its culinary..
American Express® Platinum Fine Dining Awards Programme reaches new heights. September 2015 – The annual American Express Platinum Fine..